When it came to replacing his car this March, there was only one choice for Bertie McFadden. The car mad Irishman is now the proud owner of his 22ndNissan Z-Car, a 370Z NISMO in Pearl White. The car was supplied by Nissan main dealer Wilsons of Rathkenny, which has been keeping Bertie behind the wheel of his dream cars since the early 2000s. 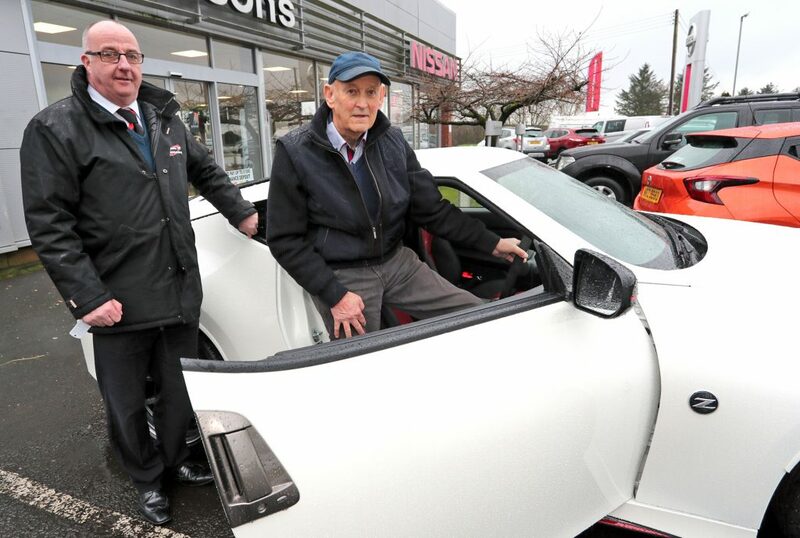 As well as the 370Z, Bertie and his wife – who live in Kells, Co. Antrim – own a Nissan Micra and have previously had five Nissan Notes. So will Bertie have yet another 370Z when he comes to replace his NISMO in 12 months’ time? 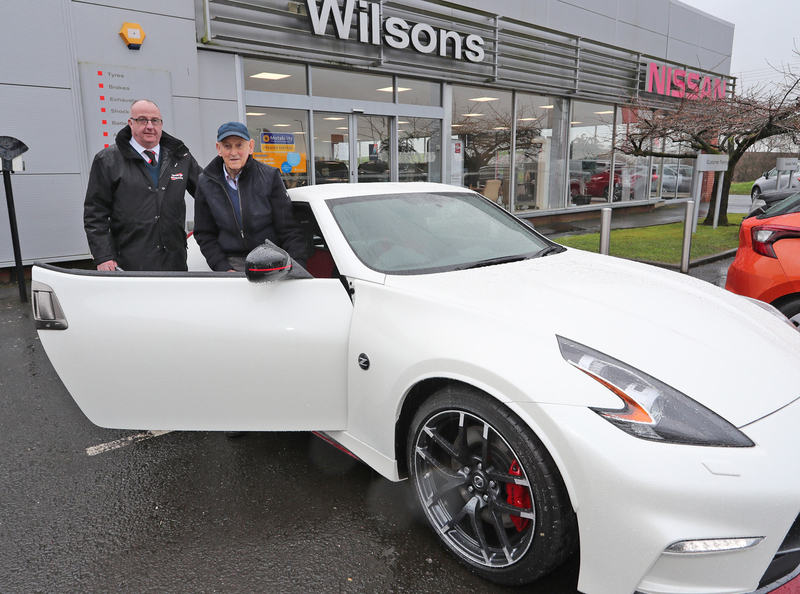 Kells man Bertie McFadden picking up his new Nissan 370ZT, the latest – and 22nd – in his series of cars from the Nissan Z range. Included is Dominic McQuillan Sales Manager at Wilson’s of Rathkenny. GB1107 JK19.